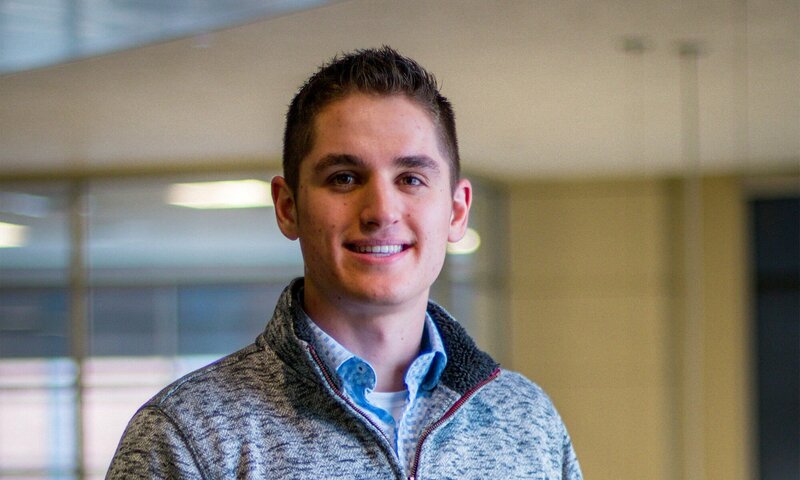 Here are just a few reasons Connor Teske loves Concordia and why he encourages his Lake Country classmates to consider us for their college education. Growing up, I never thought I would end up at CUW. It was a 45-minute drive from home and I thought CUW was where everyone at LCL ended up. At first, I wanted to be different and travel across the country to attend college. This was the perfect scenario in my adolescent mind. A large majority of high school students think they want to be far away from home, so they can have “freedom.” This was my mentality up a until my sister left for college. My sister, Taylor, is two years older than I and left for school at Youngstown State in Ohio. The school was a nine-hour drive from home, so she didn’t come home often. At first, she had no problem with the distance, but after a few months, she began to experience homesickness. I had conversations with her about it, and she wanted to attend a school closer to home. Seeing Taylor go through this changed my perspective regarding where I wanted to attend college. I realized that traveling across the country for school may not be suitable for me. Once I realized I wanted to attend school closer to home, my options were narrowed. I also realized that I wanted to attend a smaller university that offered a Christ-centered education. LCL taught me the importance of faith in education and I made that a priority when choosing a school. Lastly, I wanted to play basketball in college. CUW offered a Faith based education, that is close to home, and I could be on the basketball team. Over the past three and a half years, I have been happy with my decision to attend CUW. Q: Why should someone else from Lake Country consider CUW? CUW is an excellent school that offers a Christ-centered education. Coming from LCL, CUW is large enough to have the university feel, but still allows you to stand out from the crowd. At LCL, I developed friendships with my teachers that allowed me to grow my education. At CUW, the relationships that I formed with the professors have been very similar to that at LCL. Having an education where the professors care about your personal growth makes all the difference. Students at LCL should consider CUW because it is an excellent university that prepares students for the demands of the working world without losing the faith aspect of education. Our world is very secular, and students tend to fall away from their faith in college. CUW allows students to receive a high-quality education while practicing their faith. 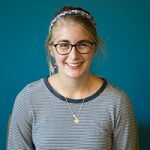 I have been very happy with CUW because I know that I will be able to succeed in the workforce after graduation. Hockey games. They are a blast to go to! All the sporting events are fun to attend, but hockey games are my favorite. It is fun to get off campus for a bit and enjoy the atmosphere of the games. Even if you don’t know much about hockey games, that shouldn’t hold you back from attending them. A popular myth that I would like to address is that college students believe you cannot have fun without alcohol. Yes, CUW is a dry campus, but that doesn’t mean this university isn’t enjoyable. There are many CAB events throughout the year that are fun to attend. RAs host hall events that promote community among the hall residents. These events are a great way to have fun and meet new people. My advice is to make a great group of friends and do things that you enjoy. CUW is a great school. I have had a lot of fun these past four years and I have created amazing memories. If you choose to come to CUW, you will also have a great experience!